We eradicate and control flies and cluster flies for clients in Gloucestershire, Bristol and surrounding areas. 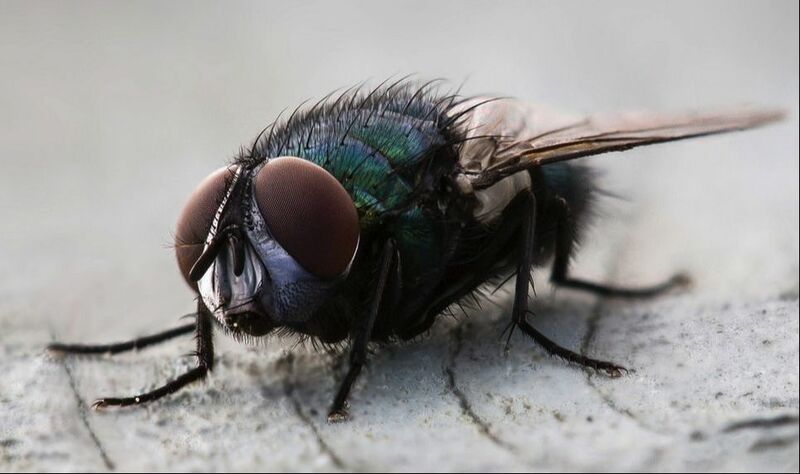 Like a lot of flying insects that are attracted to human food flies are a health and hygiene problem in food preparation areas. It is particularly important to control flies in kitchens, restaurants and food retail outlets. Electric flykillers are often effective, and using flyscreens over kitchen doors and windows can help further. We can give you advice on the best solution for your requirements and supply and fit flykillers and screens. 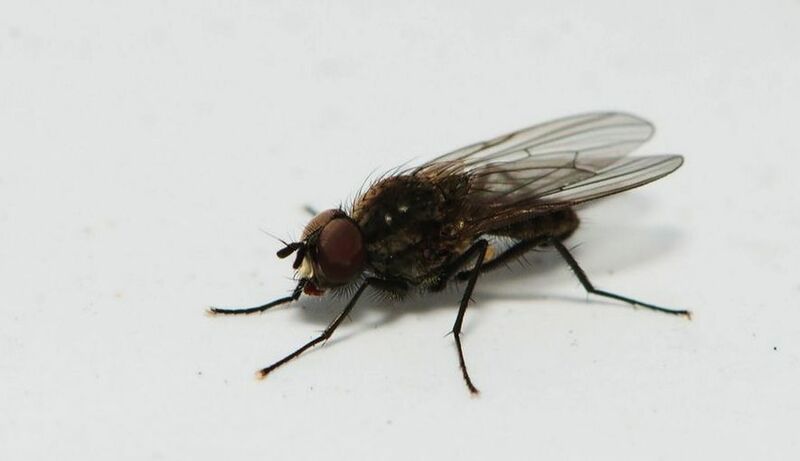 ​Cluster flies are often a problem in houses during the autumn and spring. Thousands of flies can congregate in attics, roofspaces, and sheds. From there they often gain entry into houses and they often roost in cracks in window frames. They are a real pest because of their numbers and need to be dealt with properly to reduce the chance of infestations in future years. Cluster flies spend the warmer months outside, but come the cooler days of autumn the look for warm dry roosting spaces, and centrally heated houses are ideal. When a few flies find a suitable roosting are they emit a pheromone which attracts further flies often cover the surfaces of attics in a carpet of dozy flies. It is important to kill the flies and remove the remains so they don't attract others. Our technicians can advice on whether to fumigate your attic spaces and whether electric flykillers should be considered. Got a problem with flies? We are based South of Gloucester and provide comprehensive control services for flies including cluster flies in adjacent areas as well. We serve clients from Dursley, Stroud, Tetbury, Cirencester, Gloucester, Cheltenham, Wotton, Berkeley, Newent, Malmesbury, Thornbury and neighbouring towns and villages, controlling or eradicating flies and cluster flies.